If you are one of the many individuals aspiring to get into a health or medical school, taking and passing the Medical College Admission Test or MCAT is a requirement. 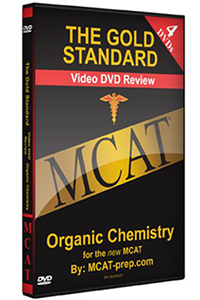 The MCAT exam is a standardized exam required by many medical schools to determine whether the student is eligible enough to enroll into their health and medical courses. These exams assess the student’s critical thinking and problem solving abilities as well as their knowledge about science concepts relevant to medicine. The Biology Test in MCAT comprises of many subtopics from Molecular Biology, Generalized Eukaryotic Cell, Specialized Eukaryotic Cells and Tissues, Nervous and Endocrine Systems, Circulatory, Lymphatic and Immune Systems, Digestive and Excretory Systems, Muscle and Skeletal Systems, Respiratory Systems, Skin System, Reproductive System and Development and Genetics, Evolution. 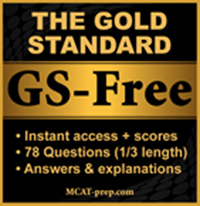 And the best way to learn more about these and help you get outstanding test scores is by getting the most comprehensive study resources for Biology here at StudyGuide.net today!